“Pittsburgh Penguins assistant captain Evgeni Malkin channeled his inner Mark Messier and all but guaranteed a victory in Game 6 of the Eastern Conference finals against the Tampa Bay Lightning on Tuesday at Amalie Arena. The Lightning hold a 3-2 lead in the best-of-seven series. 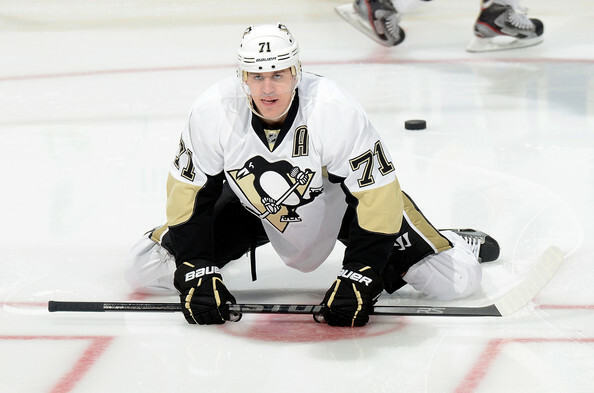 If a Game 7 is needed, it would be played Thursday at Consol Energy Center. 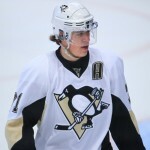 It’s not overly surprising for a superstar like Evgeni Malkin to step up and guarantee a Game 7. But in this situation, what else is he going to say? That his team is going to lose? Clearly he would never say that… Whether the Penguins will be able to force a Game 7, however, is not guaranteed. It’s fair to say that the majority of the hockey world gave the Pittsburgh Penguins the advantage heading into this series. Pittsburgh became even more heavily favored after Lightning goalie Ben Bishop went down with a knee injury in Game 1 of the series. But let’s face it, Pittsburgh’s goaltending switch from Matt Murray to Marc-Andre Fleury in Game 5 was a complete flop. Since this postseason has been the most unpredictable NHL playoffs in years, nothing is guaranteed. If Pittsburgh does not manage to force a Game 7 as Malkin so boldly predicts, it will be interesting to see what direction the Penguins take in the offseason considering they have made several player and coaching changes to try and make that elusive Stanley Cup run. I figured Pittsburgh would be a “dynasty” team after Malkin and Sidney Crosby were penciled in on the same roster sheet a decade ago. That has not been the case.